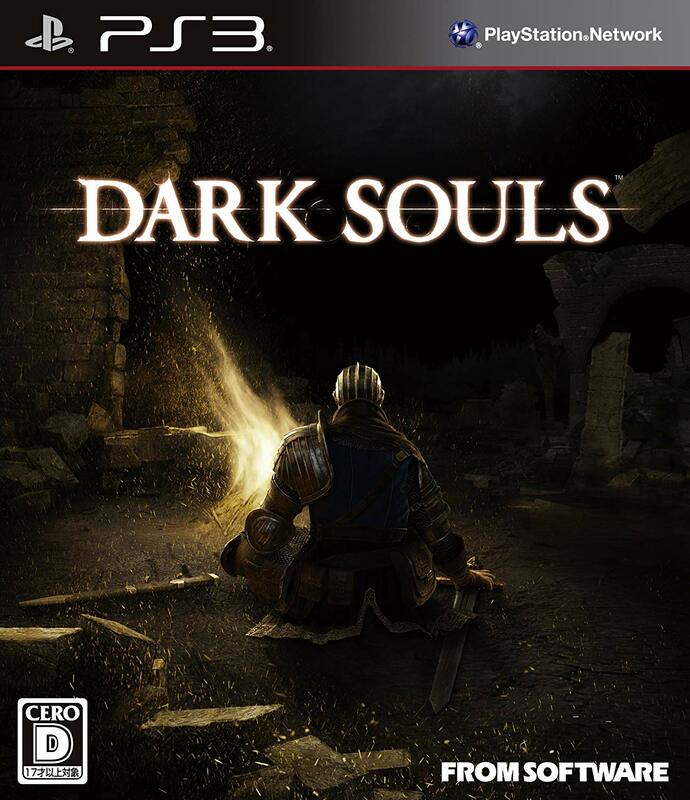 A few days ago, I mentioned that I had a habit of starting new Dark Souls playthroughs, ringing the first Bell of Awakening, and stopping there, and that this takes me about an hour each time. Well, this last time I started wondering just how long it would take to play through the game if I never stopped to grind and just kept steadily moving forward. It turns out that it’s just shy of 15 hours, though nearly 2 of that was spent just farming humanity so I could save Solaire before he went insane. I like Solaire, and though I have killed Gwyn without his help in the past… it’s a lot easy with everyone’s favorite sunbro around to take aggro. Now, let’s be clear. The current world record no-glitches Dark Souls speedrun is under an hour. That guy has nothing to fear from me. On the other hand, it took me SIXTY HOURS to beat the game the first time I played it, so being able to go back and whip it in a quarter of the time feels awfully good. For a little extra masochism, I played the PS3 version, arguably the worst experience possible. I’d only played the dsfixed Prepare to Die edition and the PS4 Remastered edition before, so I’d never experienced Blighttown in its original 15-frames-per-second glory. It was… something. I also wound up needing to eat some crow, because I’d seen a lot of people griping about the new lighting in the Remastered edition and to be perfectly honest I figured it was just a bunch of whining. Playing the PS3 version after the remaster… no, they really do have a point. I think the newer version is still better overall, but it stings a little to see the obvious room for improvement that could have made it the truly definitive version. Counterpoint: oh my god the lava. I don’t know what they were thinking with the lava. It was blindingly bright, and it made the half-dozen attempts at Bed of Chaos just that extra bit of awful. The bigger shock, however, was just how active the seven-year-old PS3 version is. Nearly every boss room had at least one summon sign sitting in front of it, even the Kiln of the First Flame. Early bosses, like the Gargoyles and Quelaag, had several signs, and I even got invaded twice! …mind you, I died both times. But at least they were fair fights, not the “and now I will teleport behind you and backstab you” fights that had me turning off the online on the PS4 game. I’ve been revisiting a lot of old favorites this year, and I should probably do less of that. At least I haven’t been BUYING a ton of brand-new AAA games to feel guilty about. This entry was posted in ps3, Souls, videogames. Bookmark the permalink.